At The Futon Company, we have long been known as Fort Lauderdale's premier source for contemporary futon sleeper sofas. Now through our online store we offer customers from Orlando to Miami the opportunity to purchase these incredibly stylish sofas. Innovation Living sofas qualify for free shipping or select our $99 white glove delivery and assembly. White glove delivery includes assembling your sofa in the room of your choice, removing all packaging materials and a demonstartion of how they quickly turn into beds. 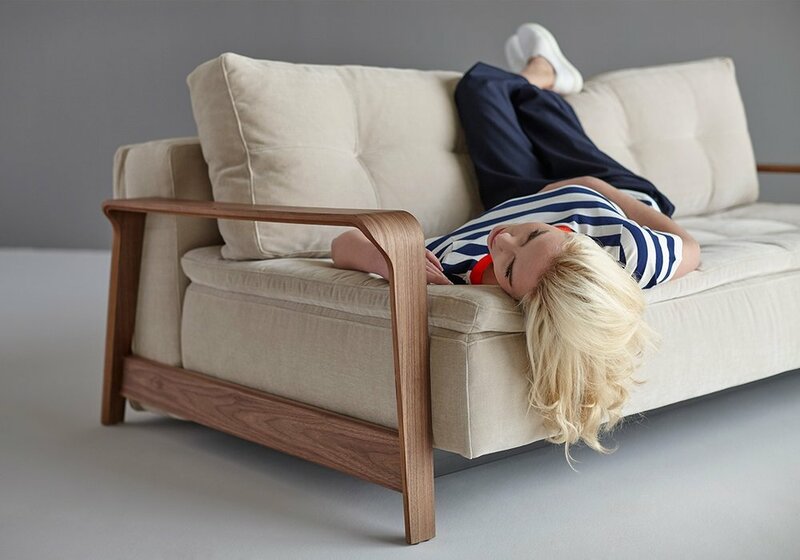 The Futon Company is the place to shop for Innovation Living, Serta and J&M contemporary sleeper sofas.